Deja vu, anyone? Very much following the footsteps set in the mud by Apple’s current flagship handset, the iPhone 5s, Samsung Galaxy S5’s fingerprint sensor too has been hacked. Congratulations, everyone! Sarcasm aside, this is quite sad taking in consideration that Samsung was expected to up the game of biometric readers after seeing how Apple’s Touch ID went. While the fingerprint reader add an extra layer of security, they also make it more vulnerable and pose more security flaws if not implemented well. As seen with iPhone 5s Touch ID, it was possible to hack the fingerprint using a lifted fingerprint. In the similar fashion, SRLabs have been able to show how a faker fingerprint can be used to gain unauthorized access on Samsung’s latest Galaxy S5. What is more troubling though is that Galaxy S5 is seems to be even more vulnerable than the iPhone 5s since there is no requirement of a passcode after a fingerprint entry. Apple iPhone 5s Touch ID requires a password the first time you boot a device, Samsung has set no such security restriction making it easier to hack into the SGS5 fingerprint sensor. 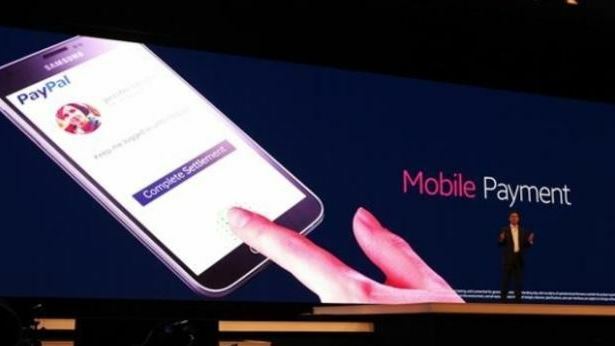 Even after a reboot, Samsung requires no password and a simple swipe of a finger will unlock all of your phone to someone else. 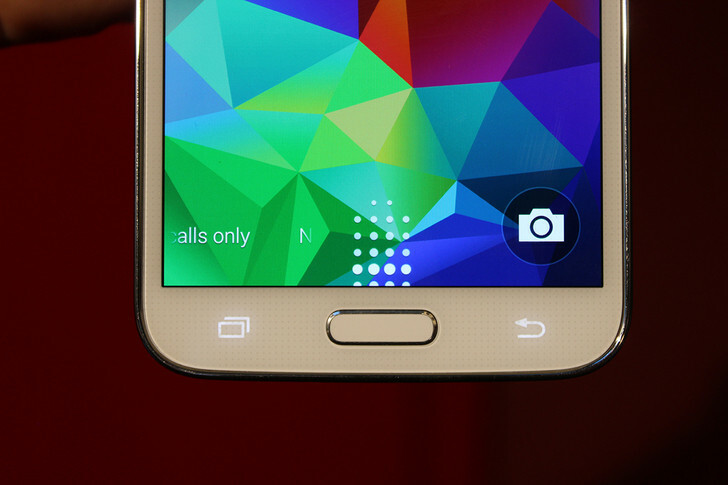 – Read: Samsung Galaxy S5 Ultimate Water Resistance Test – Can It Beat the Pool and Washing Machine? You should be more alarmed about this pretty easy hack if you had intended to use Samsung Galaxy S5 to make PayPal transactions as no password is required to access PayPal and make payments through the app. If you happen to lose your Galaxy S5, or it gets stolen, it is strongly recommended that you use Android Device Manager to wipe your Android handset remotely in order to be safe from any more financial losses. It is yet to be seen if Samsung could bring some software update to Galaxy S5 in order to address this hack by requiring a password or adding any additional security.